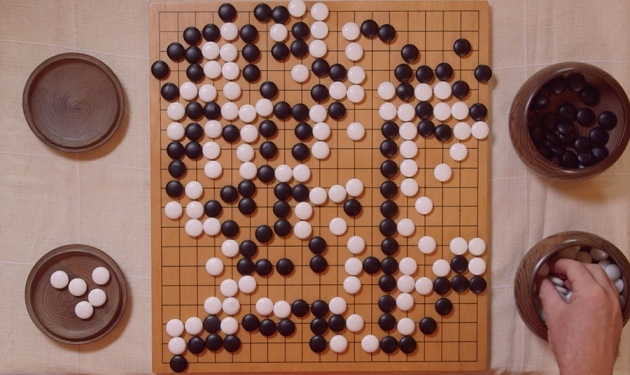 "Google has taken a brilliant and unexpected step toward building an AI with more humanlike intuition, developing a computer capable of beating even expert human players at the fiendishly complicated board game Go." 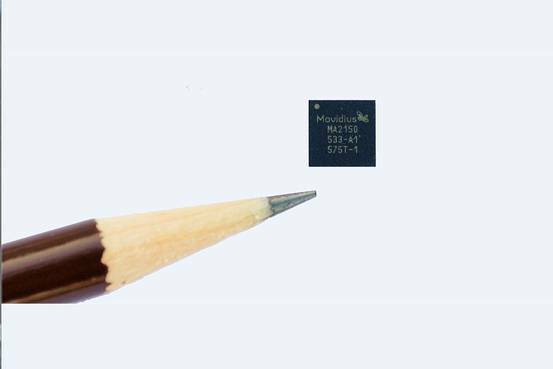 "Google's most recent partnership with Movidius will make our smartphones smarter. More specifically, the cameras in our smartphones could soon be equipped with machine learning technology that could help assist the blind and quickly translate foreign signs.